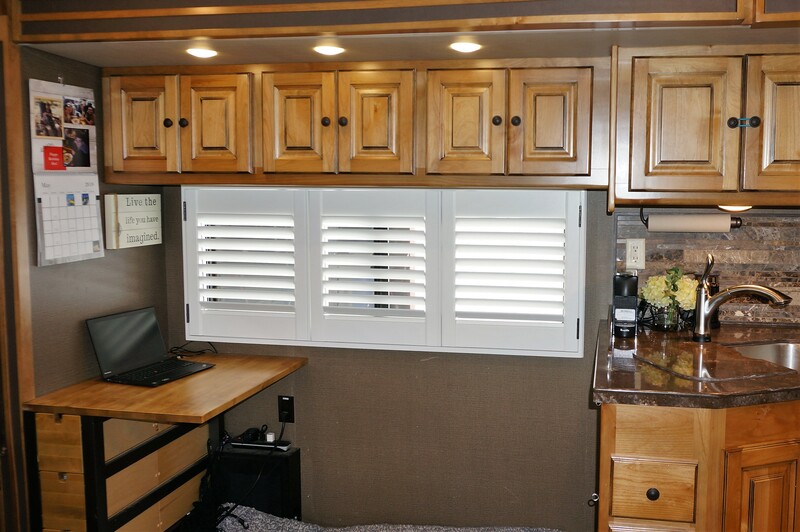 Check out all the places our shutters have been installed. 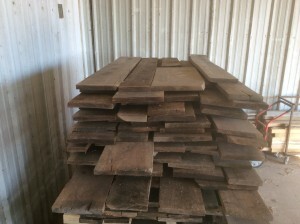 What would you do with 40 year old Walnut Wood? 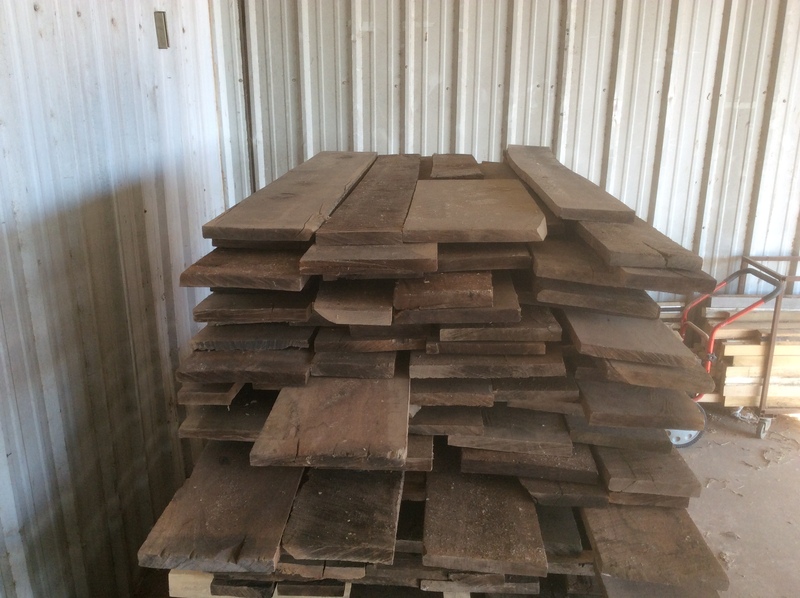 Most people would agree that Walnut Wood that has been allowed to cure for 40 years is something SPECIAL. Walnut has a very beautiful dark grain. Kirtz® has been able to acquire such a treasure as this. If you are a Downton Abbey Masterpiece Series watcher, you can’t help but notice how much beautiful rich wood, is in every room in the Abbey. What Special Walnut project, can we create for you? 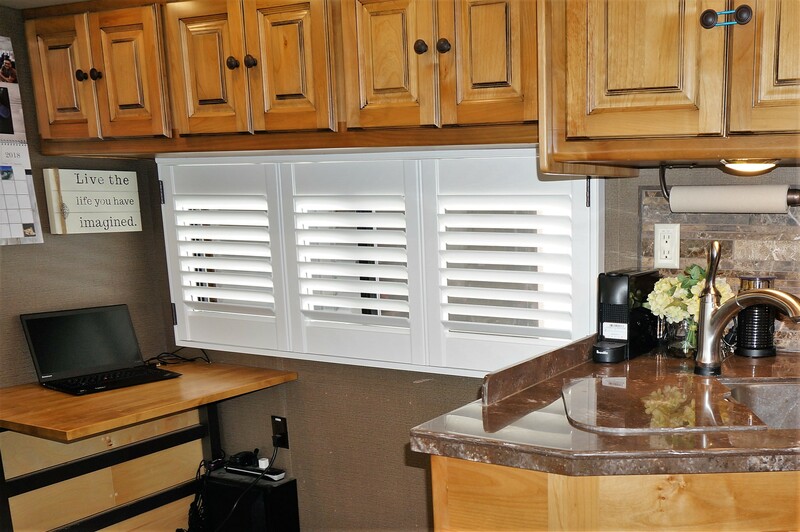 Here at Kirtz®, we handcraft all of our shutters out of hard woods including Walnut. 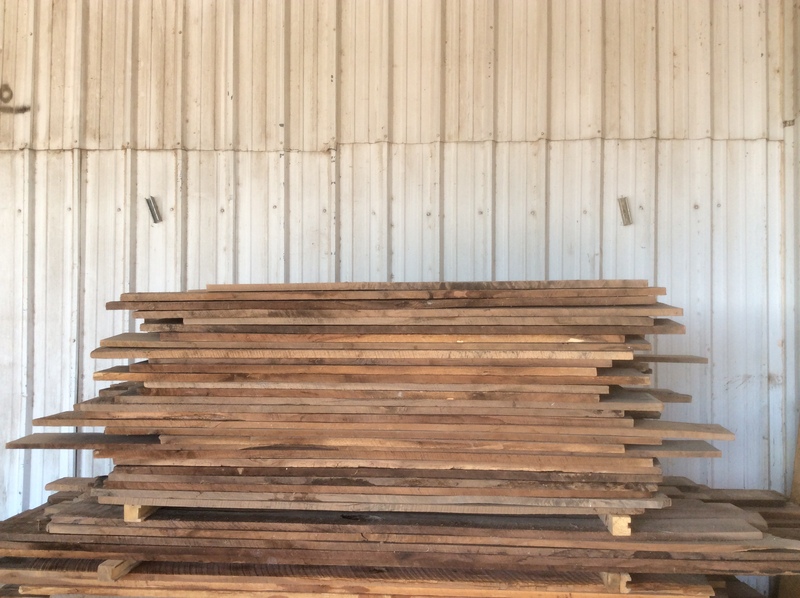 Kirtz® Shutter craftsmen also create “one of a kind” live edge tables, mantels, and benches. 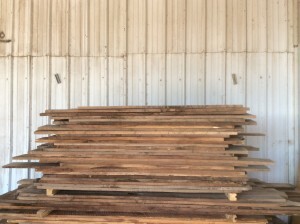 I will be discussing more about Walnut Wood in my coming blogs, but first I want to hear from you, “What Would you do with 40 year old Walnut Wood”? 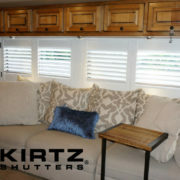 http://www.kirtz.com/wp-content/uploads/2016/02/Reclaimed-Walnut-Wood.jpg 1936 2592 heather http://kirtz.com/wp-content/uploads/2016/04/kirtz-shutters-logo.png heather2016-02-08 10:08:332016-06-21 12:01:49What would you do with 40 year old Walnut Wood? 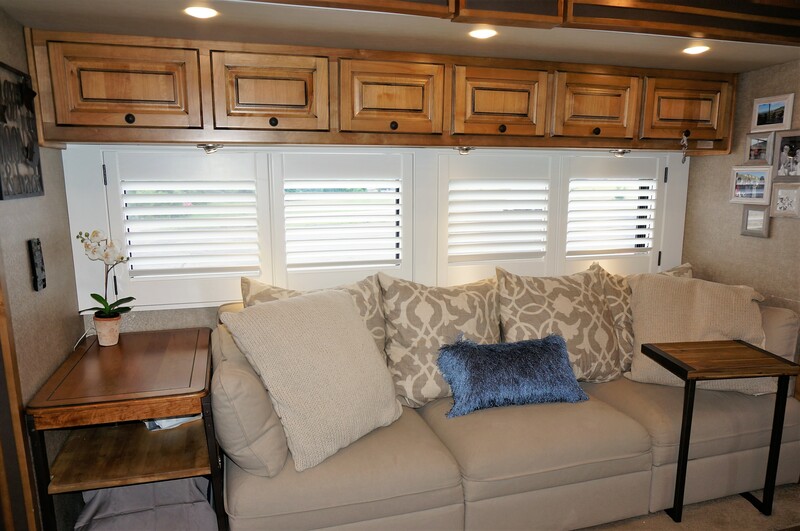 This post addresses one of the more complicated installations of shutters in rooms with wainscoting, since the wainscoting and chair rail actually wrap into the window jamb itself. Although a gorgeous look overall, this millwork package does nothing to compliment most inside mount window treatment installation. 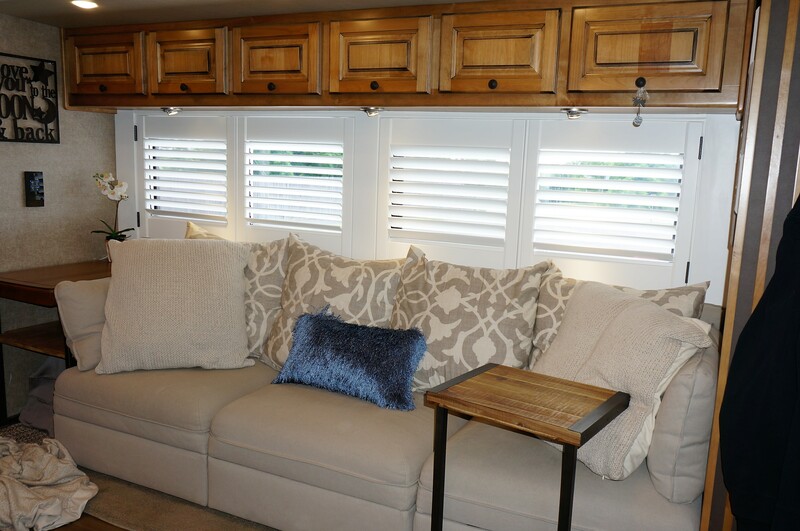 How did we arrive at shutters, and could we have done other window treatments? Another unique custom shutter to move through our facility recently was an ellipse shape that was destined for a home in Florida. 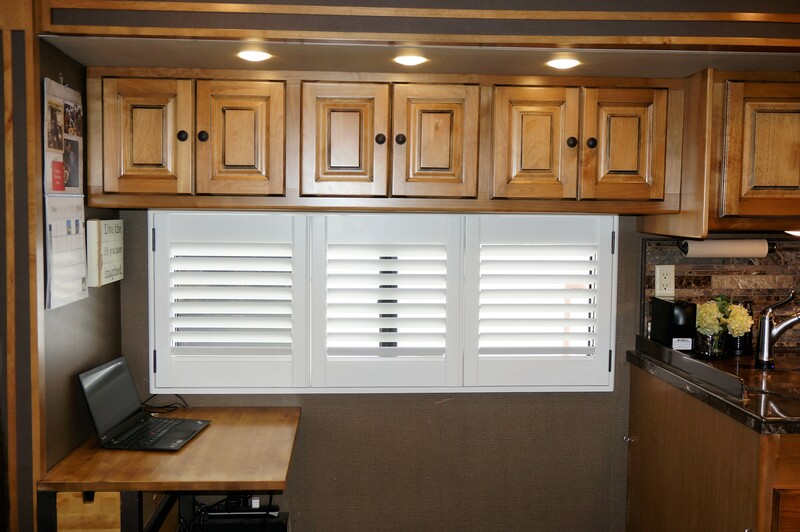 There are a few features that made this plantation shutter stand apart from the rest. 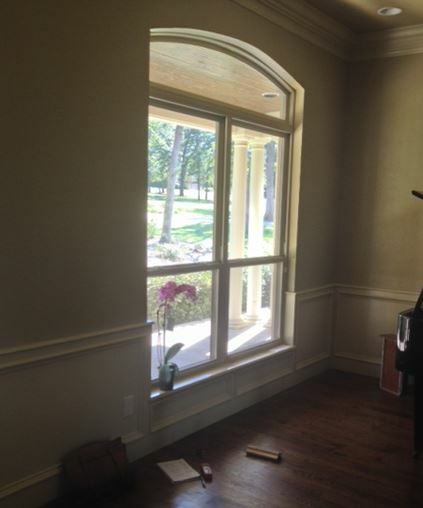 2) Special 7″ deep framework served as an extension jamb designed to work with European style windows made by Tischler Und Son windows. 4) Ellipse shape required the hands of our most skilled artisans. 5) Shutter panels on the wings had fixed louvers per the customers request and the center pair were operable. 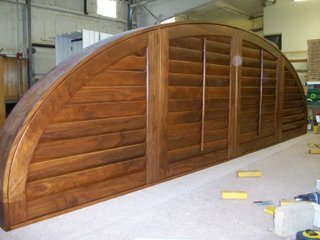 Notice the elliptical curvature of this custom walnut shutter. 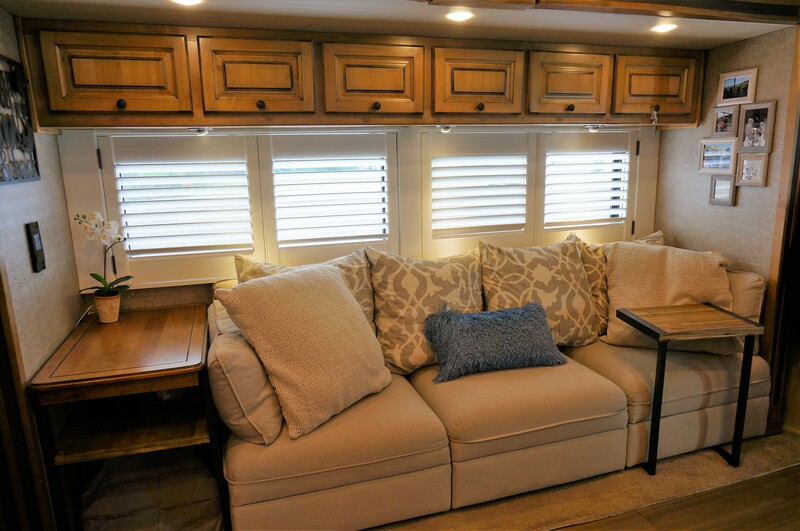 Do you have a highly custom project? If so, we can help! Call us at 800-416-6455. 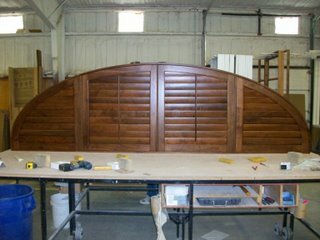 Yet another unusual custom shaped shutter shipped from our facility this week. These shutters, were headed to a home in NY and had an insect screen built into them!